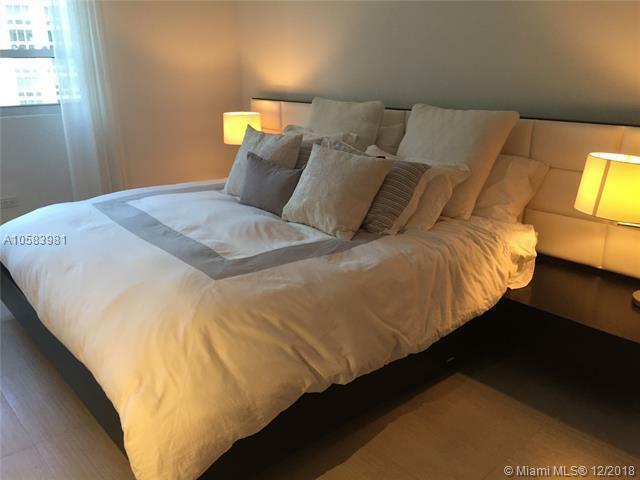 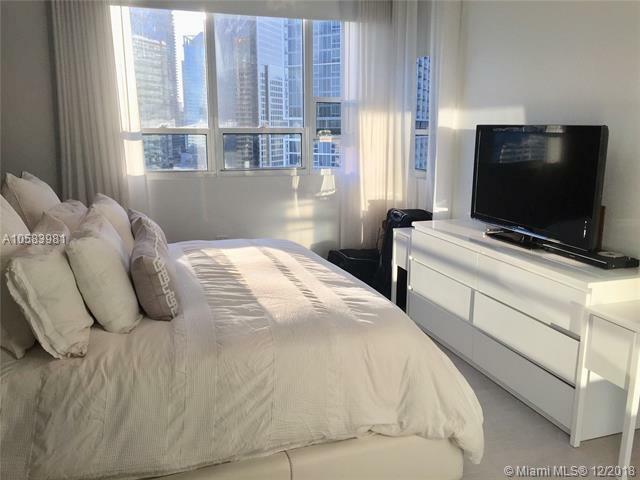 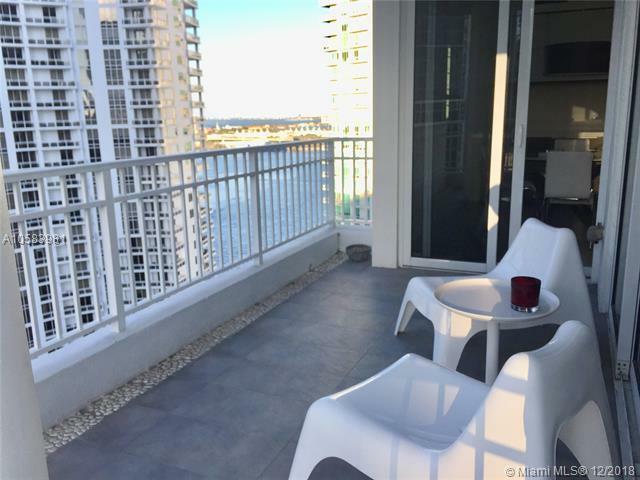 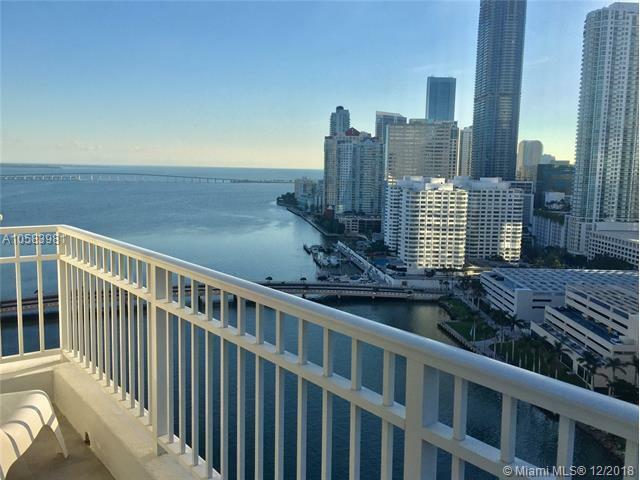 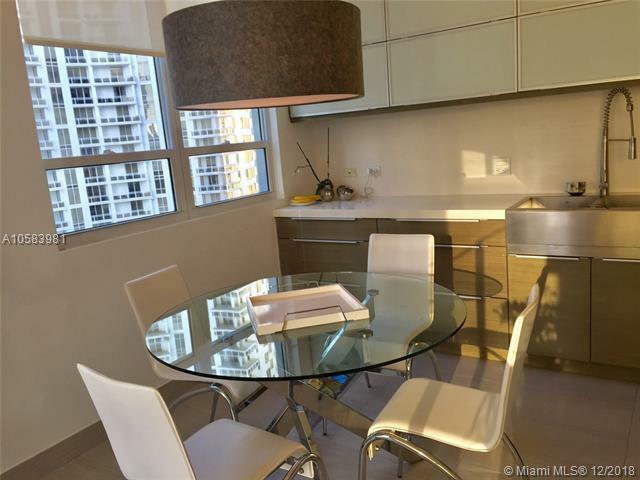 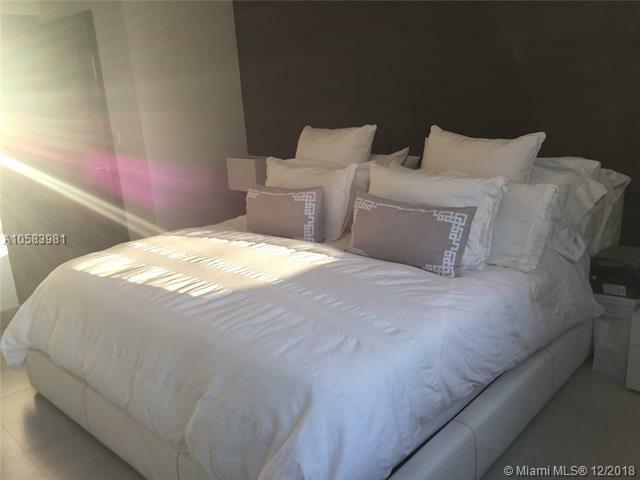 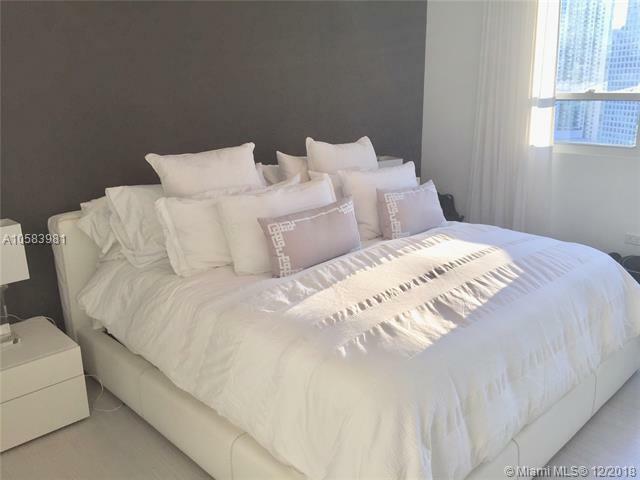 Beautiful 2 bedroom / 2 bath FURNISHED corner unit with amazing bay views. 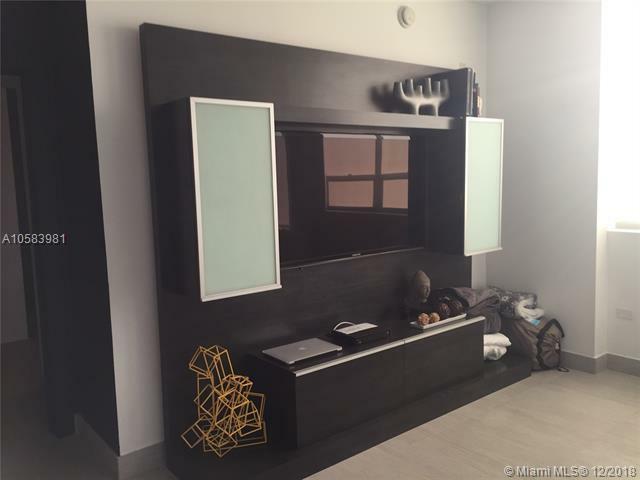 This unit was completely remodeled with top of the line furniture & stainless steel appliances. 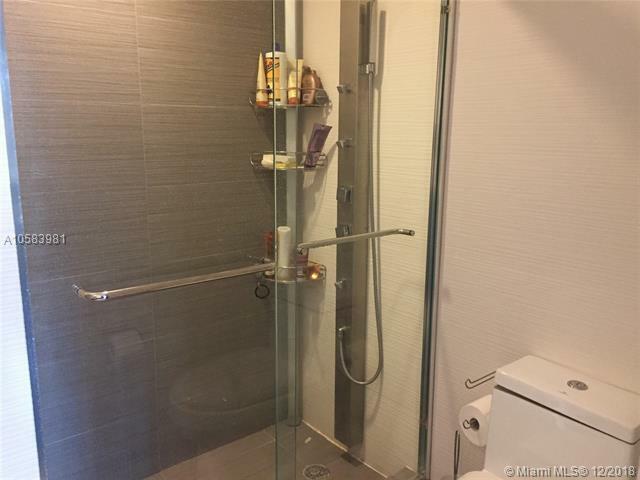 2 assigned TANDEM spaces. 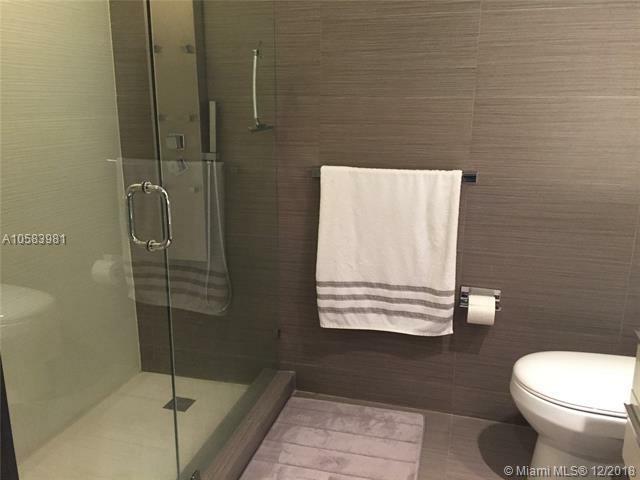 Water & Internet included. 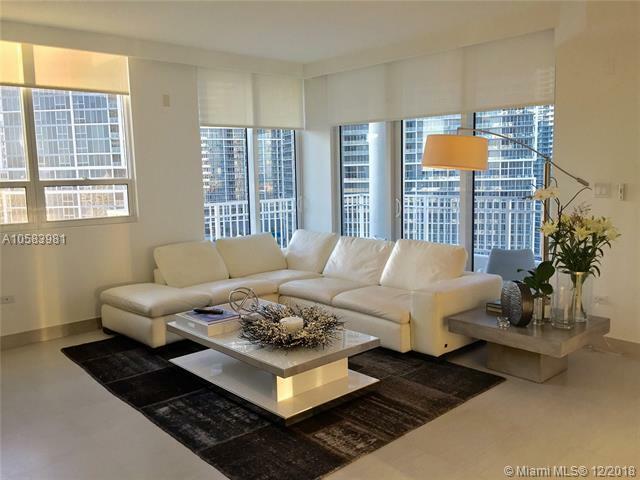 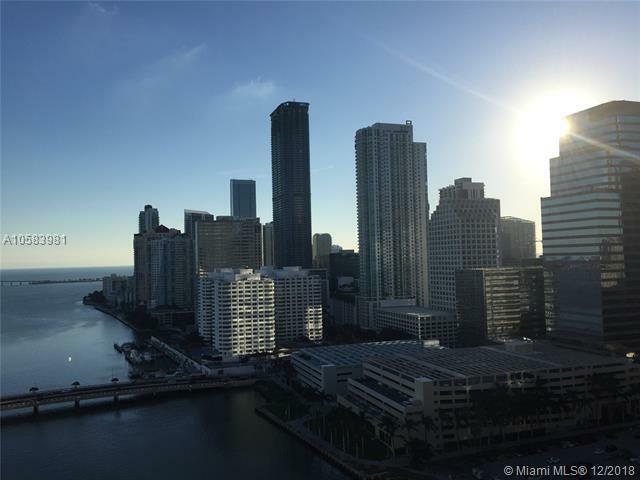 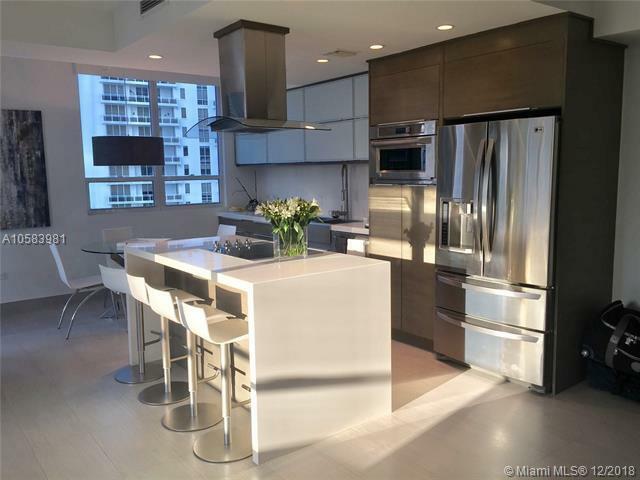 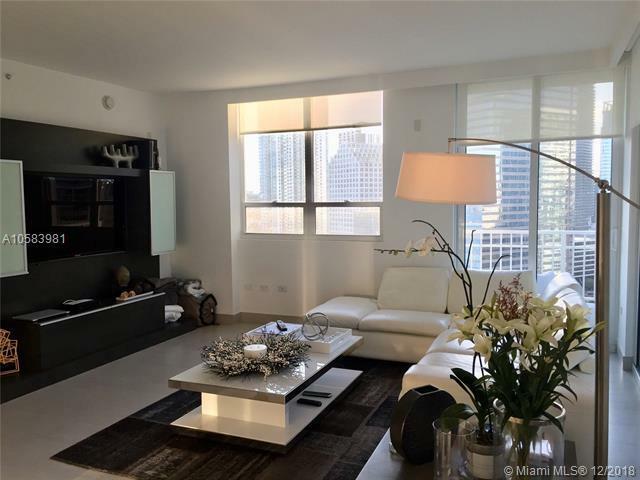 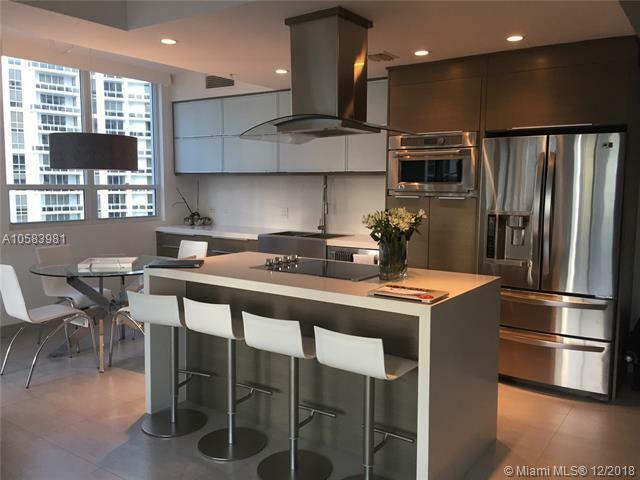 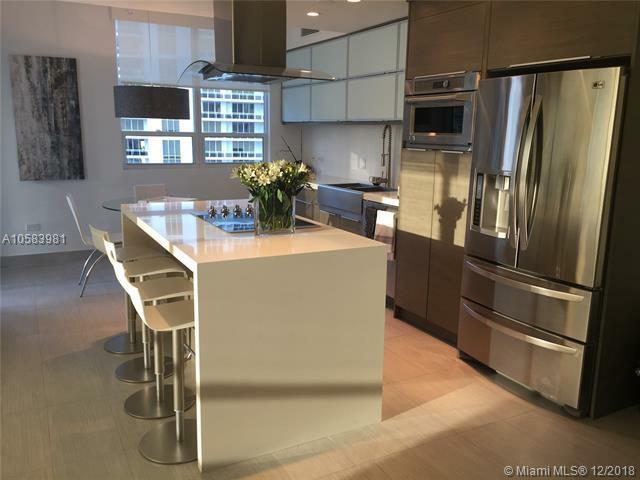 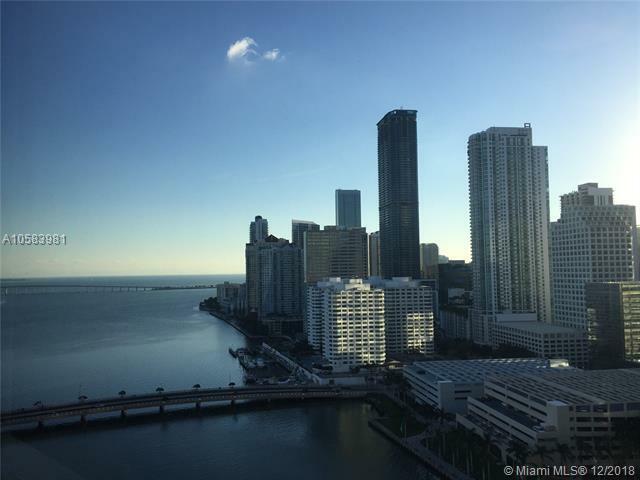 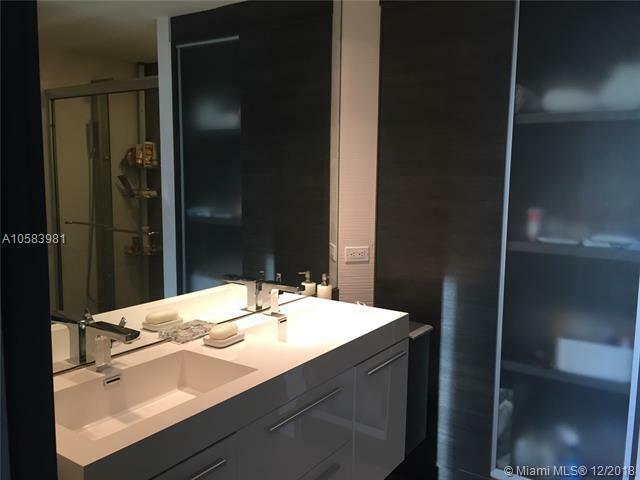 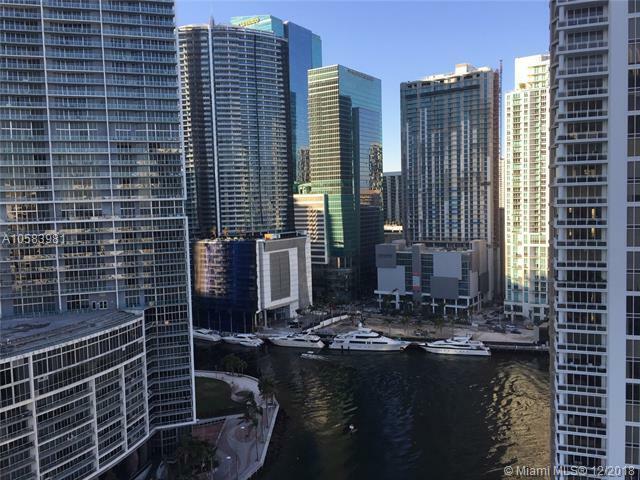 Brickell Key condos are surrounded by water and provide beautiful unobstructed views while taking a relaxing walk contemplating the sunset or an early morning jog around the islands walking path. . Its amenities include a market place, restaurant & dry cleaners. 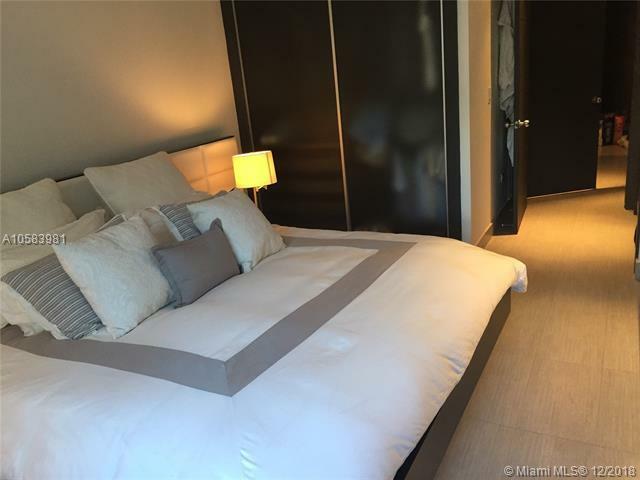 Also located in Brickell Key is the well-known Mandarin Oriental Hotel, with its exclusive restaurants and spa.